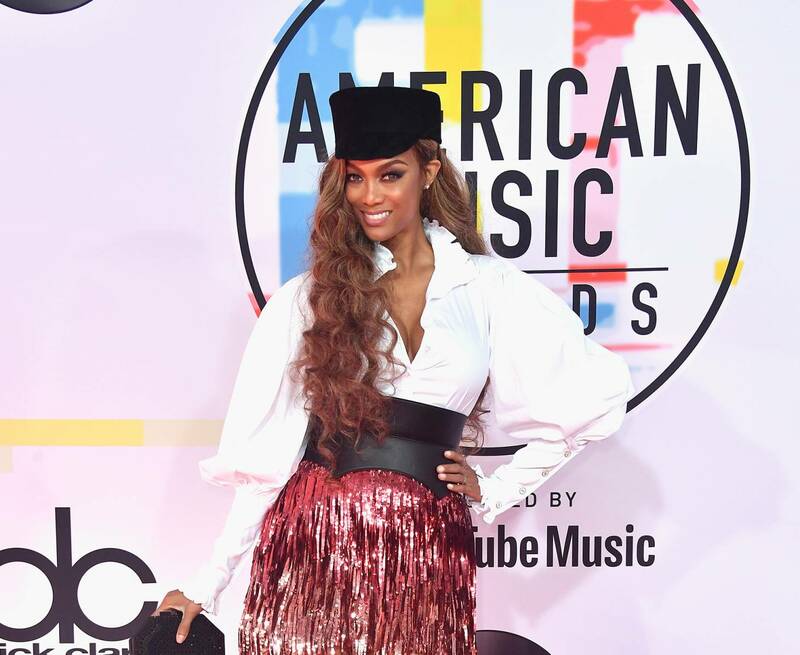 Supermodel and entrepreneur Tyra Banks is set to open an experiential attraction called Modelland, at Macerich’s Santa Monica (Calif.) Place, later this year. Modelland could be described as a fantasy intersection of the modeling world with elements of interactive entertainment, creative collaborations, curated retail, dining, special events and more. Banks first began letting model-dreamers into the elusive world of high fashion by creating one of the longest-running reality TV franchises: America’s Next Top Model, which airs in about 180 countries to millions of viewers and in 25 international versions. Banks says that with Modelland she seeks to create a fantastical physical place in which every conceivable expression of beauty can be celebrated. This multilevel, ticketed experience is intended to encourage visitors to redefine what a model really is and to be their "dream" versions of themselves. Select partners in the beauty, fashion, entertainment, food-and-beverage and technology sectors will be invited to collaborate on the attraction's 360-degree, poly-sensory experiences, says Banks, who adds that she hopes to expand the concept globally.